The Complete Guide to Home Staging: Real Estate Agent Edition was created specifically for real estate agents who want the detailed knowledge on how to properly prepare their listings for sale, but aren't interested in the full costly Home Staging Certification process. 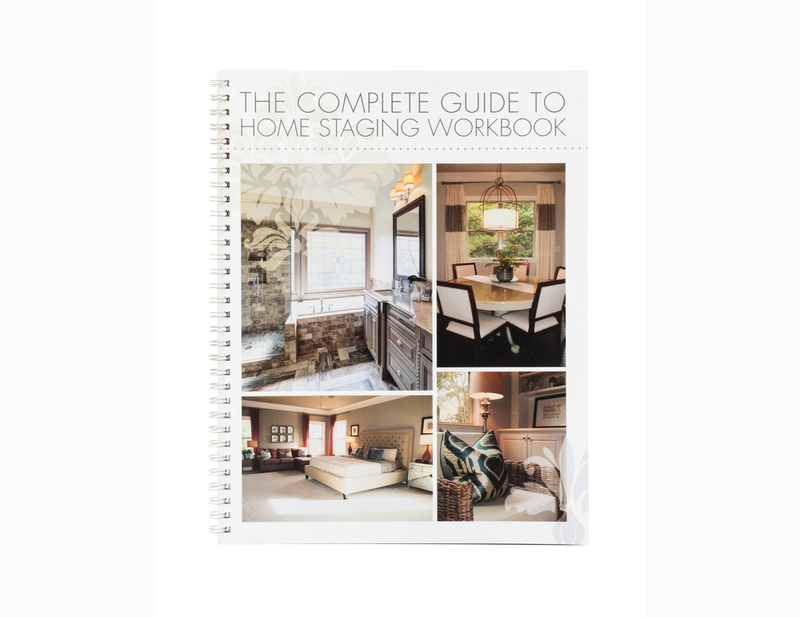 Created by certified Home Staging Expert and successful full time Home Stager Tasha Moody, this guide covers everything from how to analyze a room and decide which aspects need editing to how to deliver this often uncomfortable information without offending the person who is paying you to sell their home! As Owner and Founder of Simply Staged, one of the Southeast's most successful Home Staging companies, Tasha Moody has been featured on such programs as CNN's Headline News, Realtor Magazine, The Atlanta Journal Constitution, Fox 5 Atlanta News and more! 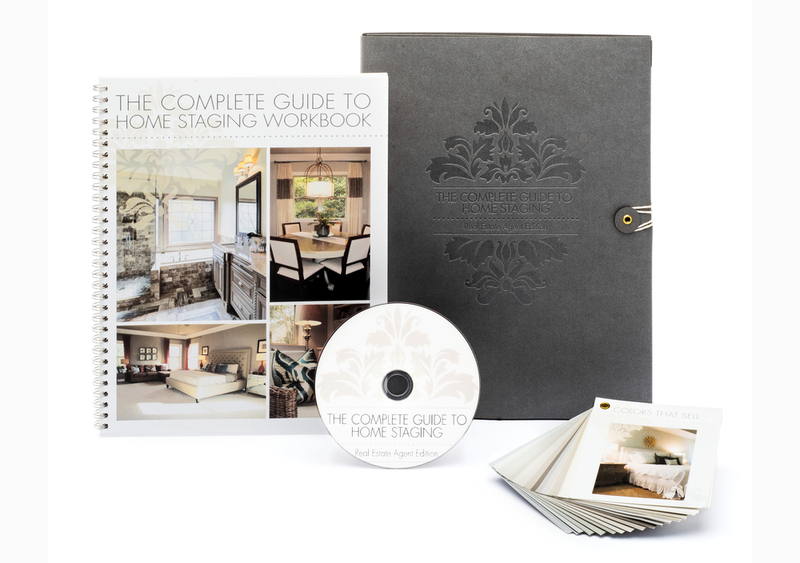 What is The Complete Guide to Home Staging? 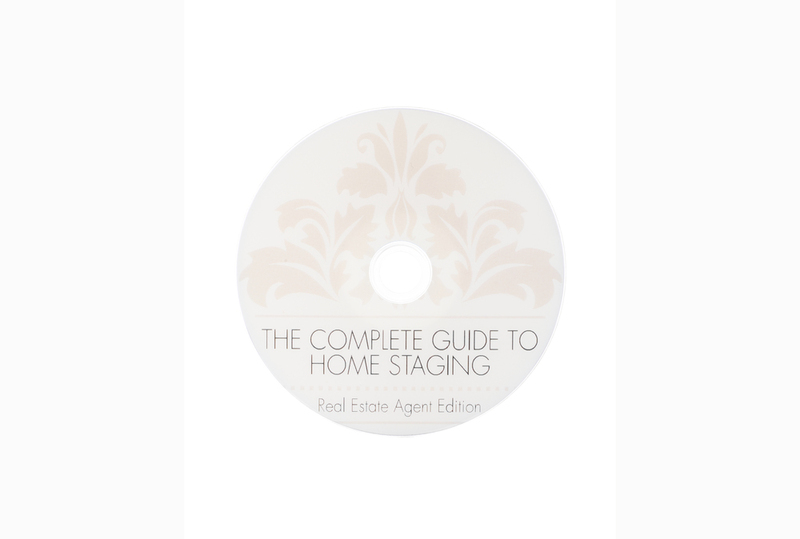 Part 1: A one-hour information packed DVD training including detailed on-camera instruction, before and after photos and physical staging examples covering everything from how to prioritize your staging checklist to how to word your staging recommendations to ensure your homeowner actually moves forward with the to-do list. 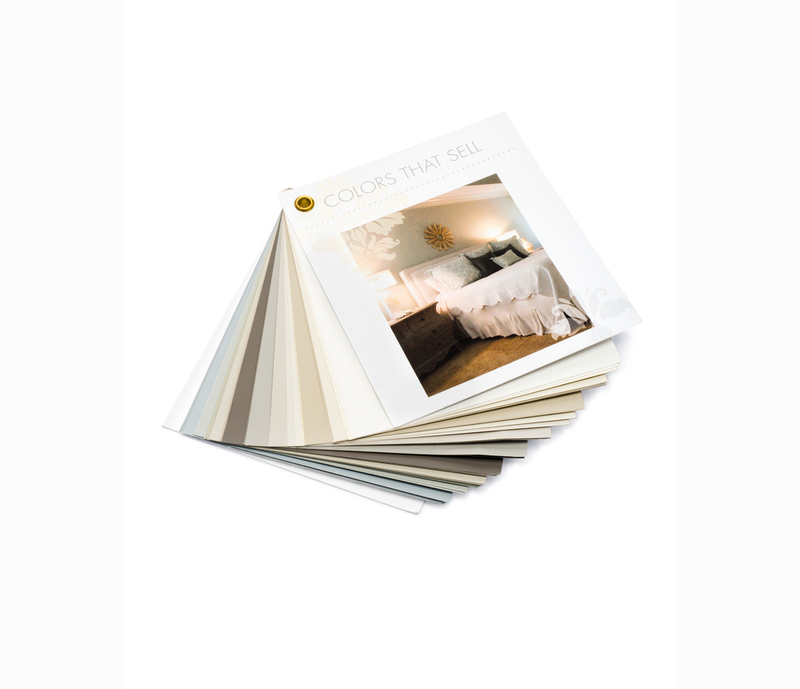 Part 2: The Colors That Sell Paint Fan includes oversized samples of the 27 best colors to recommend in your listings. This ring of professionally selected Sherwin Williams swatches takes the guess work out of recommending beautiful colors the first time, every time. Part 3: A beautiful Workbook with invaluable tools you will love to open and utilize when consulting with each and every client including picture examples and a full consultation checklist that guides you room-by-room in evaluating needs as well as strengths of each individual listing. 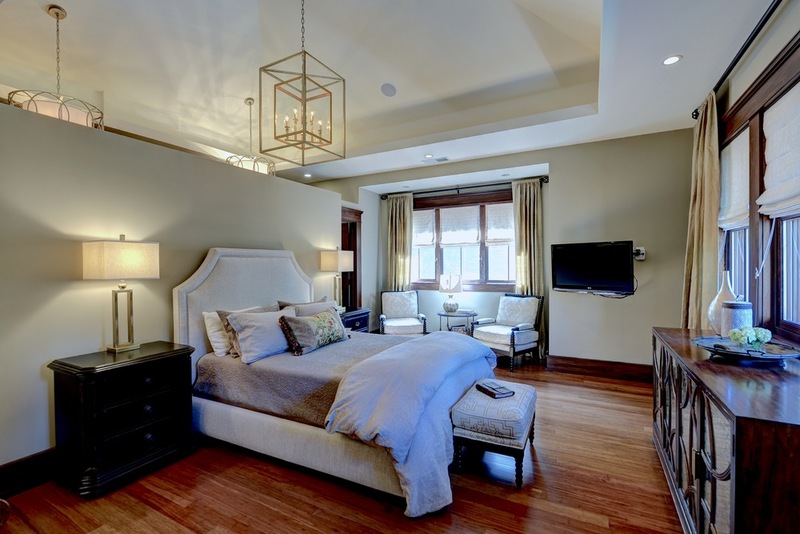 Home staging secrets of how to transform your listings into showplaces that sell! Want to order but have a question? Email us and we'll be happy to respond to your inquiry within 24 hours.